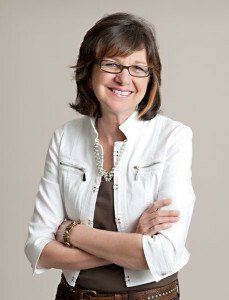 Since earning her interior design degree in 1978 from the University of Florida’s School of Architecture, Karen has collaborated with clients from Key West to Cape Cod. The arc of her 36-year professional design career includes 13 years at architectural firms and five years with a residential interior design firm. With this background, Karen established Benson & Associates in 1996 focusing on the space planning and interior architectural needs of her commercial and residential design clients. She is a former ASID board member and has served as a NCIDQ examination juror. Karen’s work is award-winning. Her experience is comprehensive. She is committed to her clients. 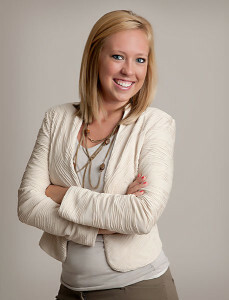 With a Masters degree in Interior Design from FSU, Shana has a passion for creativity and helping others. Shana grew up in an architectural family and she has traveled all over the world. 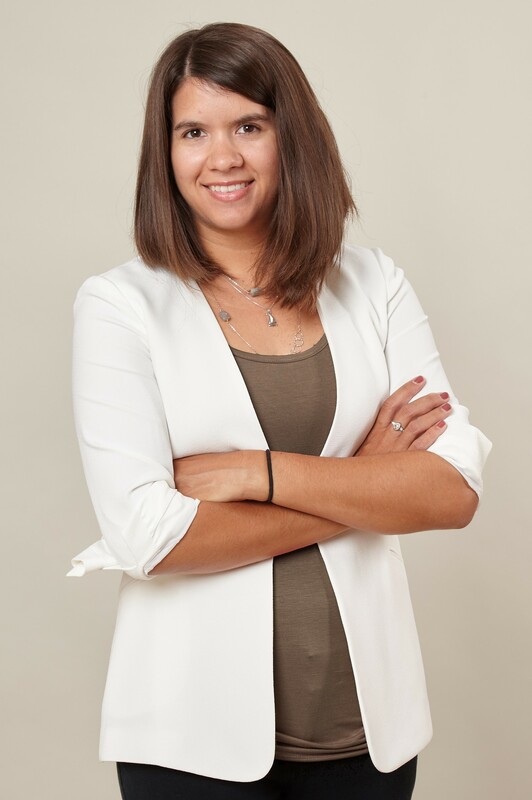 Shana’s focus is on Commercial Design and her strengths include Space Planning, Graphic design and the ability to organize and execute all aspects of a project. 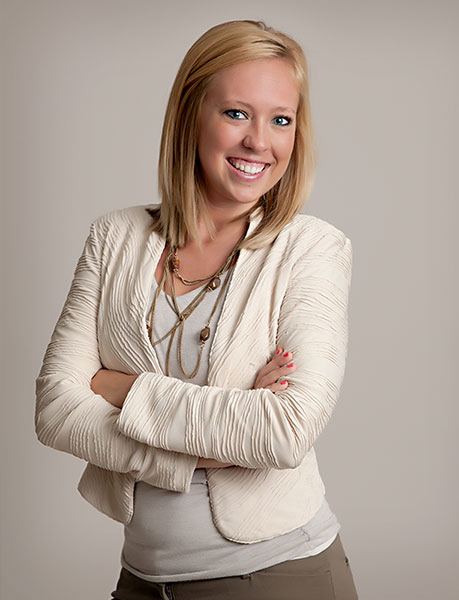 Originally from West Virginia, Stephanie has a passion for adventure and creativity. She studied abroad in England, grew up in a commercial design/construction management family, and loves to travel all over the world. 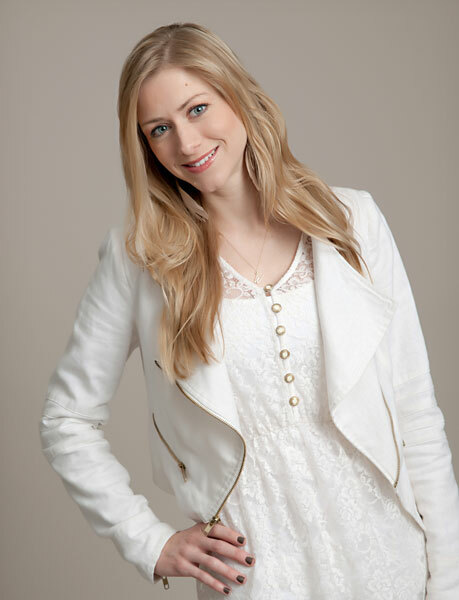 She uniquely blends a Bachelor of Science degree in Interior Design from West Virginia University with success in both charter captain and sailing instructor roles as a USCG certified Captain. This has made her efficient in fast-paced multitasking environments, enabling her to design with enthusiasm all while staying calm under pressure.